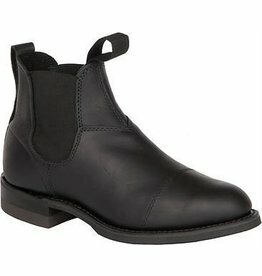 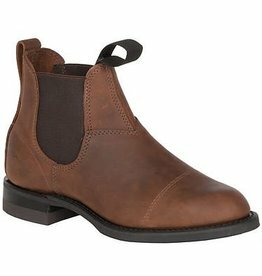 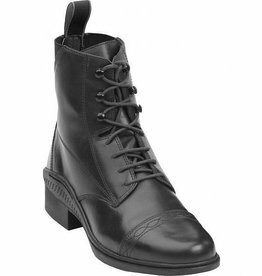 Go from stable to street in this classic Dublin lifestyle boot. 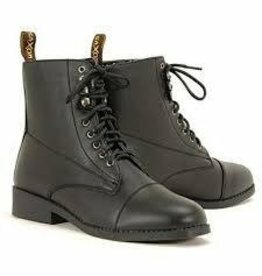 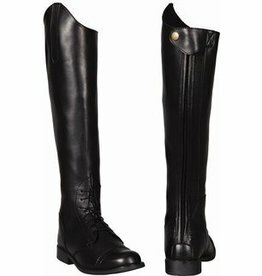 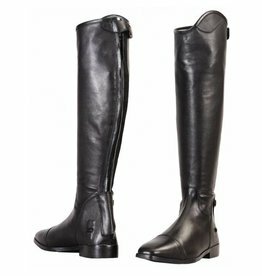 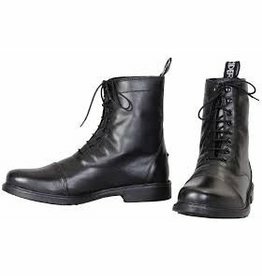 Excellent quality & value pricing, these Saxon boots are the perfect starter boot for riding. 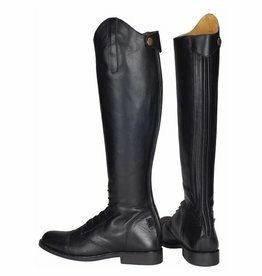 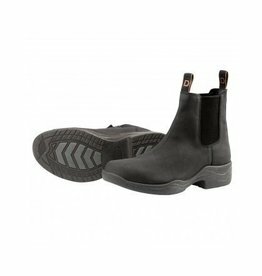 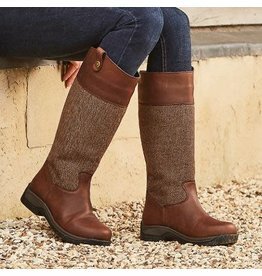 A classy and comfortable paddock boot suitable for both showing and schooling in. 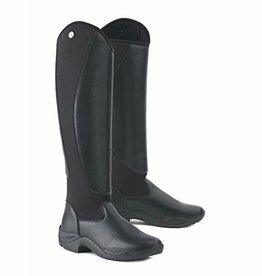 The TuffRider® Starter Paddock Boot is a durable, all-weather boot that’s just right for the beginner or advanced rider.